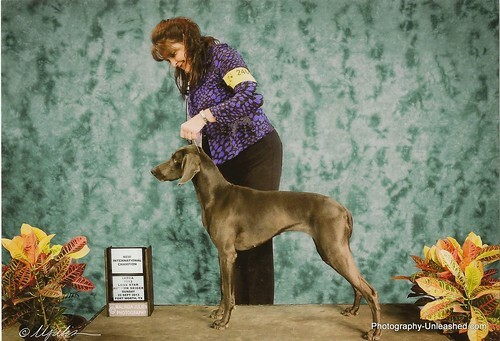 Covey earned her International Championship in Ft. Worth, TX on September 22, 2013. I have been following along with the blog and ennioyjg my friend’s excitement over her new puppy. That puppy is going to be so happy in her new home! I just wanted to tell you that I think you have done an amazing job with the first litter. I don’t know how other breeders treat their puppies but I would definitely say you are one of the best.